We look forward to building the win-win relationship with you. your inquiry, suggestions and feedback are always welcome. 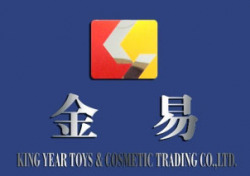 Weihai Yuchuang Carbon Fiber Technology Co.,ltd.